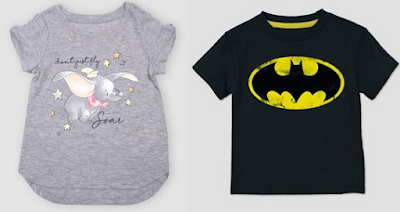 Now through April 20, Target is offering a 20% off kids character clothing. With prices starting at $5.99 (before the discount). There are 235 items to choose from.